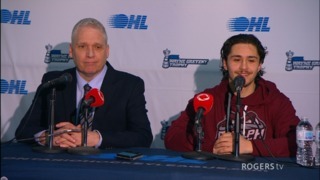 General Manager and Head Coach George Burnett announced Wednesday that the Storm have reached an affiliation agreement with the GOJHL’s Cambridge RedHawks. The RedHawks will begin their inaugural season in Cambridge in 2018-19, having relocated from Guelph last month. 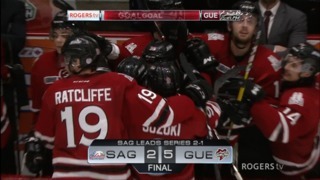 Their arrival in Cambridge will bring junior hockey back to Galt Arena Gardens after a one-year hiatus. 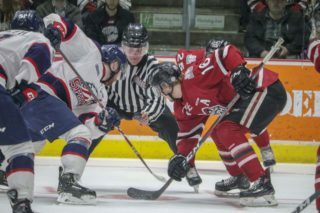 “The Cambridge RedHawks look forward to working with the Storm organization this season and well into the future,” said RedHawks Head Coach Adam Wallace. The RedHawks’ training camp will begin on August 14th, and their regular season will begin in September. 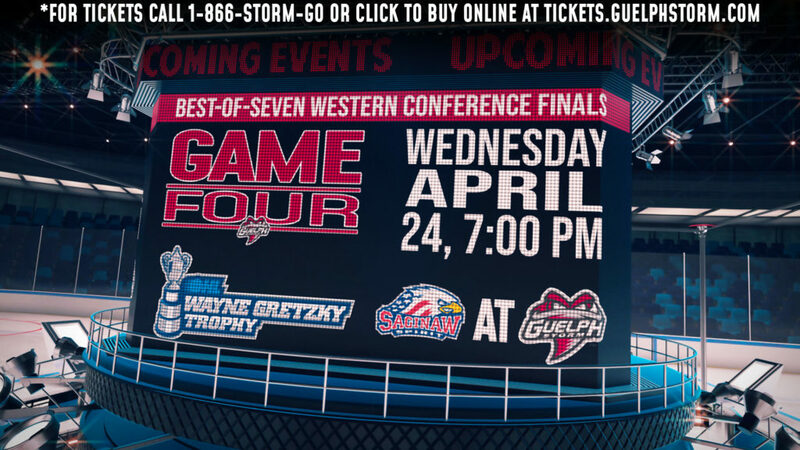 Home games at the Galt Arena Gardens will typically take place on Saturday evenings at 7PM, with a schedule announcement to follow later this summer. 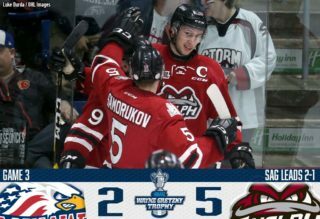 2018 Guelph Storm Training Camp will begin on August 28th, with the OHL’s exhibition schedule getting underway throughout Labour Day weekend. 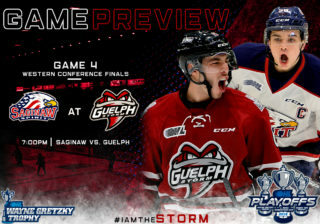 The Storm kick off their 28th OHL season on Thursday, September 20th at Windsor, and commence the home schedule the next night, September 21st vs. the Sudbury Wolves.